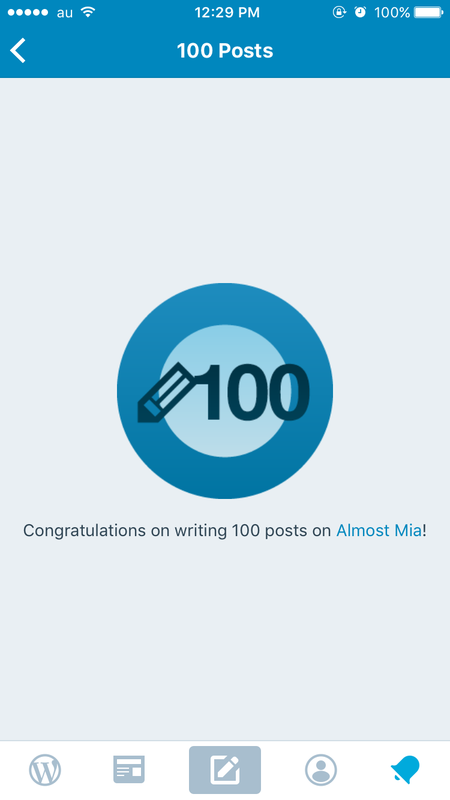 Today I have reached 100 blog post!!! Every morning you have two choices: continue to sleep with your dreams. Or wake up and chase them.